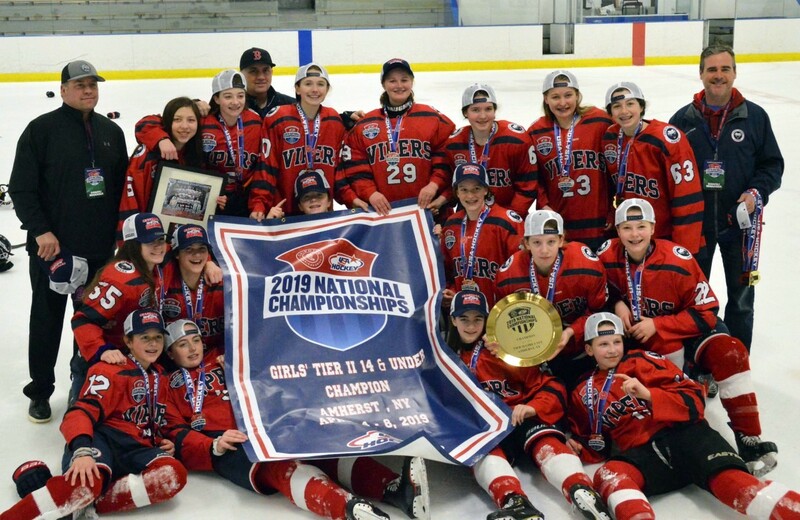 The North Shore Vipers organization is committed to a high level of competition and keeping the game fun. Hockey can teach us a lot about life, and there is no better classroom than a sheet of ice. We put our effort into developing players who love the game and have a passion for playing hockey. We also want to keep the balance in the right places with the rest of life.